If you’re wondering what’s the best WP Rocket settings for your WordPress site, this guide is for you. 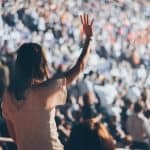 I’ve set up WP Rocket on multiple websites and super happy with the result. 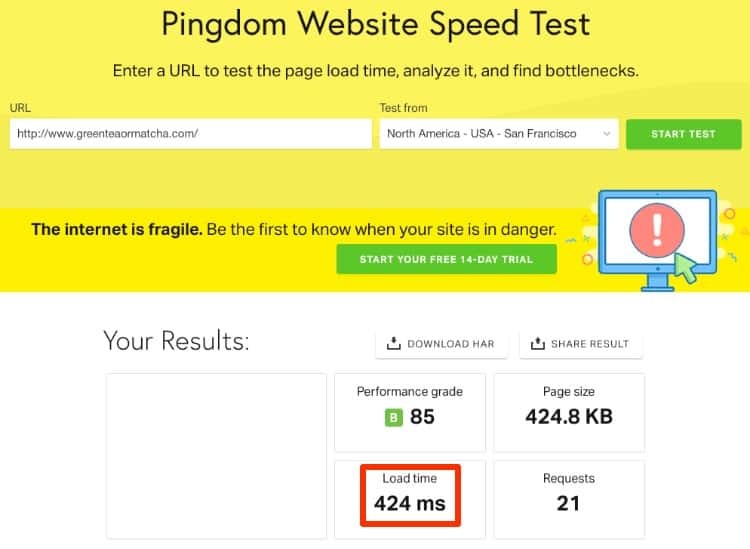 On one of my websites, I managed to reduce the page load time by more than 50%. I found the settings that work best for my websites and I’m gonna share it with you today. How to Download and Install WP Rocket? Need help with WP Rocket? WP Rocket is the best caching plugin for WordPress and the official partner of WP Engine. Unfortunately, it’s not free. I was skeptical at first. There are so many caching plugins out there. Most of them are free. And all claims to be the best. Are they? You’ve tried W3 Total Cache, WP Fastest Cache, and WP Supercache plugins on your site. All 3 of the best free caching plugins for WordPress. For what it’s worth, they are either not performing as they should be. Or they are hard to configure — especially W3 Total Cache. WP Rocket provides tons of features for you to make your website loads blazing fast. WP Rocket reduced page load time by more than 50%. 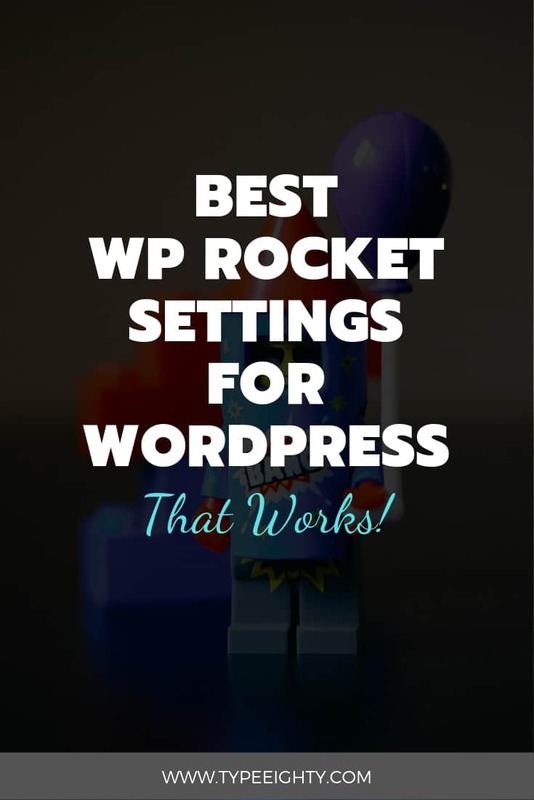 WP Rocket is so easy to configure — even for beginners — and they do all the hard work for you. For starters, head down to WP Rocket website to purchase a license. So how does the WP Rocket pricing work? You could start off with a single plan and pay $39/year. If you need another license, simply upgrade to Plus plan by paying $60. Once you purchased a plan, log in to your account to download the plugin. You could renew your license(s) with 50% OFF. Anytime. Next, go to your Admin Dashboard > Plugins > Add New. Upload the .zip file you downloaded earlier and activate it. Now you have WP Rocket installed. On the dashboard, you could find your basic account details such as license type and expiration date — WP Rocket gives 50% off if you renew your account. It also gives you the option to be part of the beta testing program. Definitely useful if you’re a WordPress programmer — like me. Remove all cached files — WP Rocket will notify you to clear the cache whenever it detects changes made on the site. Even though WP Rocket will automatically clear the cache for you, it’s still recommended to clear the cache once you’re done with changes. 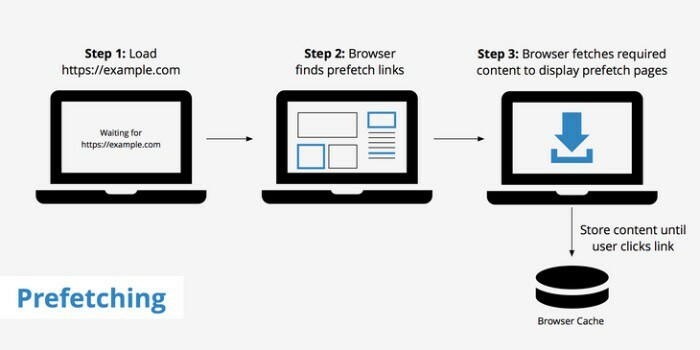 Start cache preloading — The crawler will simulate a visit to your site and generates cache for your homepage and all the links found on your homepage. Making sure your visitors always access the fast — cached — version of the page. 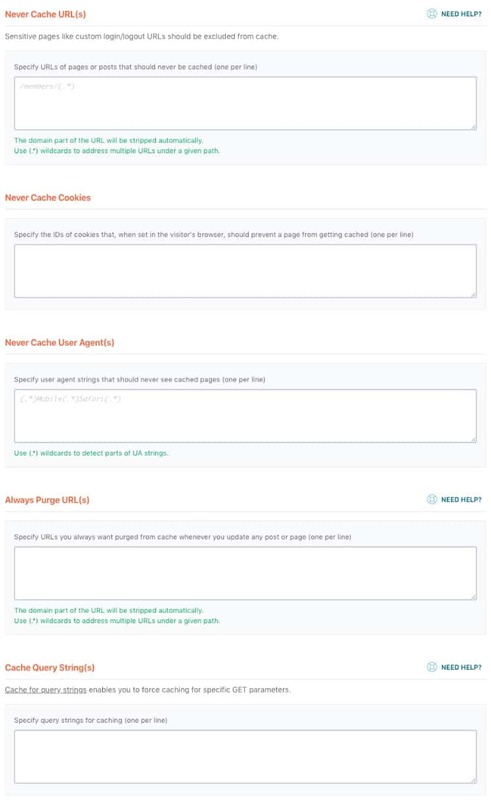 Purge OPCache content — Very useful if something seems wrong with WP Rocket after the update. More info on this below. Regenerate Critical CSS — Always regenerate critical CSS whenever you made changes to your CSS. 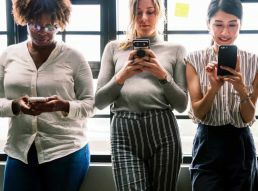 In March 2018, Google rolled out mobile-first indexing broadly. It increases the importance of a mobile-friendly website. 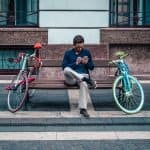 Fast-loading mobile content becomes one of the many search engine ranking signals. With Google moving towards mobile-first index. Mobile speed has become increasingly important. Under Mobile Cache, enable both options. This will speed up your site for mobile visitors — faster mobile load times. User cache is useful if you have user-specific or restricted content on your site. Something like a membership site where users must log in to view content. If your site doesn’t belong to this category, keep this unchecked. Cache lifespan is a period of time before the all the cache files are removed. Once we enable the cache preloading — which we will — these cache files will be re-built automatically after lifespan expired. By default, WP Rocket’s cache lifespan is automatically set to 10 hours. Leave it as it is. 10 hours is the magic number. Reducing the lifespan will cause your server to use more resources to keep up with the clearing and rebuild process. File optimization can be tricker than it sounds. It’s one of the biggest cause for breaking sites’ functionalities. Optimizing files is easy with WP Rocket. Changes made to File Optimization settings might break your site. Always test when enabling an option. If it causes an issue, disable the option. For starters, enable all options under Basic Settings. While it might not affect your performance directly, removing query strings from static resource will improve your GTMetrix score. 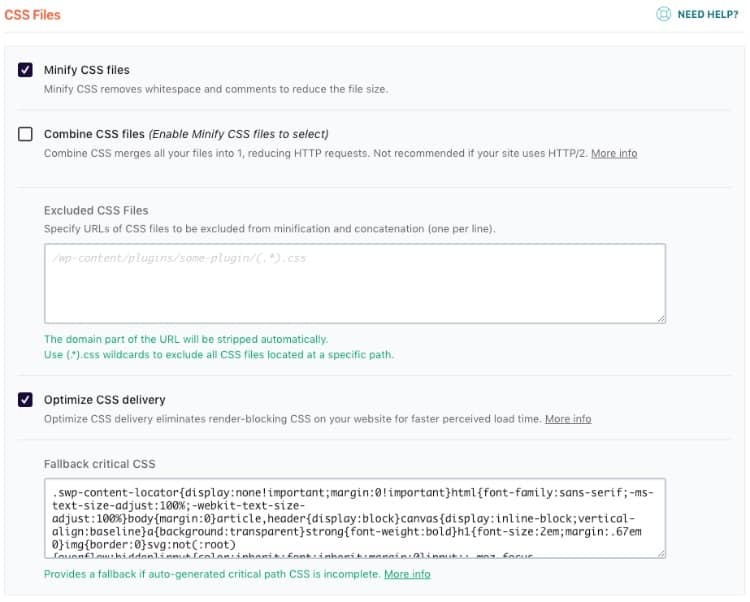 Next, enable minification for HTML, CSS, and JS files. Minification is a process that removes unnecessary spaces, lines, and characters from the files. It reduces file size greatly. Making them get loaded quicker. I’ve always used the Autoptimize plugin previously to do these tasks. Now WP Rocket handles these for you, that’s one less plugin to install. If your server supports HTTP/2 protocol — like mine — you can disable these options. HTTP/2 enables your site to load multiple requests concurrently which is better as it sending multiple requests to load smaller files. Use this HTTP/2 Test tool to check if your server supports HTTP/2. You should enable Optimize CSS delivery (another key feature from WP Rocket). WP Rocket will eliminate render-blocking CSS (which you might encounter with Google PageSpeed Insight). Render-blocking CSS will slow down the loading of your site as it causes the page to wait for CSS to finish loading before showing the page. WP Rocket generates the critical CSS for you automatically — which is a lifesaver. Critical CSS is a good chunk of your CSS that’s only needed to show above-the-fold content. So how do you generate critical CSS if you’re not using WP Rocket? 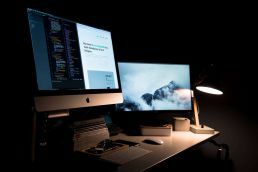 Before using WP Rocket, I have to generate Critical CSS manually with Critical Path CSS Generator by Jonas Ohlsson Aden. While it works great, it’s very time consuming as I have to repeat the process whenever I make changes to CSS to ensure none is render-blocking. Very inefficient use of time. If you want to know how to use the Critical Path CSS Generator, let me know if the comment below. As you could see on the image above, defer ensures your page finished loading before executing the script. It will improve your page load faster. Always check your website after enabling this option to ensure everything works as it should be. 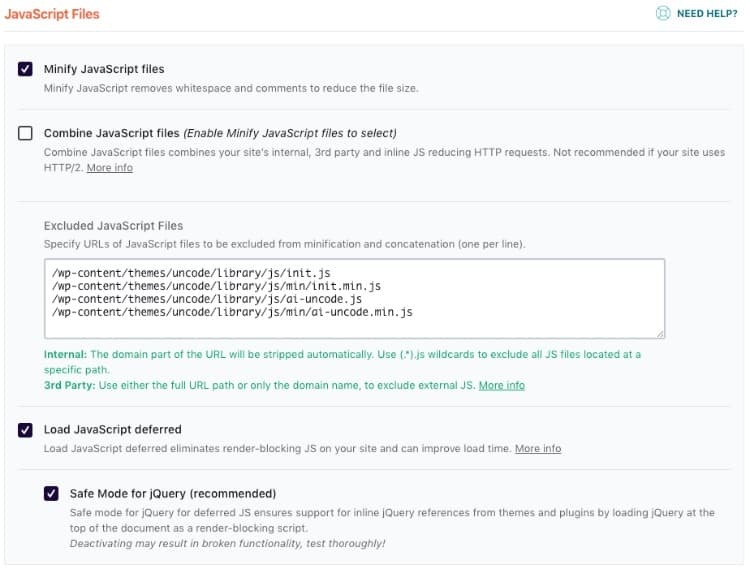 If you have any issue, enable Safe Mode for jQuery. Find any error message in red color. You might want to exclude some files for everything to work perfectly. Lazy loading images are optional. I don’t enable it for my site as I use images moderately. But if you’re doing a photography site or displaying tons of images on your site, check enable for images. It will improve the page load as it only loads the image as they are visible. So how about displaying Youtube videos on my site? I tend to embed a couple of YouTube videos on a single post. And embedding videos always slow down your website. So how do you make your page load faster even with videos? You could install Lazy Load for Video plugin. It’s similar to images, but for videos. With WP Rocket, you could simply check enable for iframes and videos. And don’t forget to enable the option to replace Youtube iframe with a preview image. Enabling this option will only load the video when the user clicks on the play button. Another easy win with WP Rocket. Disable Emoji. Emoji works great with messages or even Facebook Ads, but it’s horrible for website/blog. Enabling emoji will slow down your site with less value. Disable WordPress embeds. This option will prevent others from embedding content from your website. Embedding content from your website would use up your server’s resources and bandwidth and slows down your website. Enable Activate sitemap-based cache preloading. This will tell WP Rocket to preload all the URLs in your sitemap when the cache expired or cleared. If you installed the Yoast plugin, enable Yoast SEO XML Sitemap. WP Rocket will automatically detect the sitemap generated by Yoast SEO. 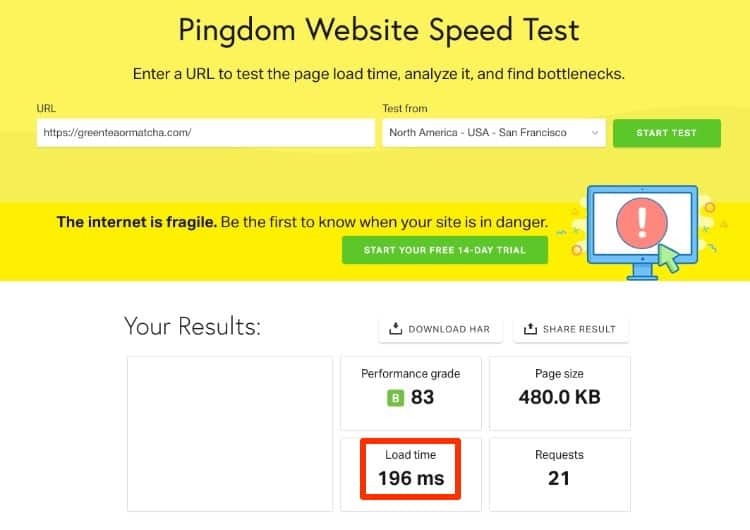 Prefetch DNS Requests allows you to speed up page load when you’re loading multiple resources from another website/ domain. It tells the browser to perform DNS lookups for links on the page and resolve the domain name. All these are done in the background as the users are browsing page. With DNS prefetch, users don’t have to wait for the DNS lookups to take place when they clicked on the link. This minimizes latency down by around 200ms and really speed things up for the users. Unless you’re running an e-commerce site or have a very specific requirement in mind, you don’t have to make any changes to this. You might be wondering why this option is even available? I do too. 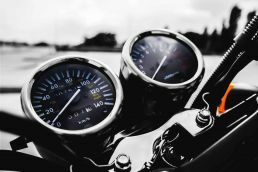 The database isn’t related to caching but cleaning your database does speed things up. Before using WP Rocket, I’ve to install WP Optimize to clean — and optimize — my database. Now, I don’t have to. 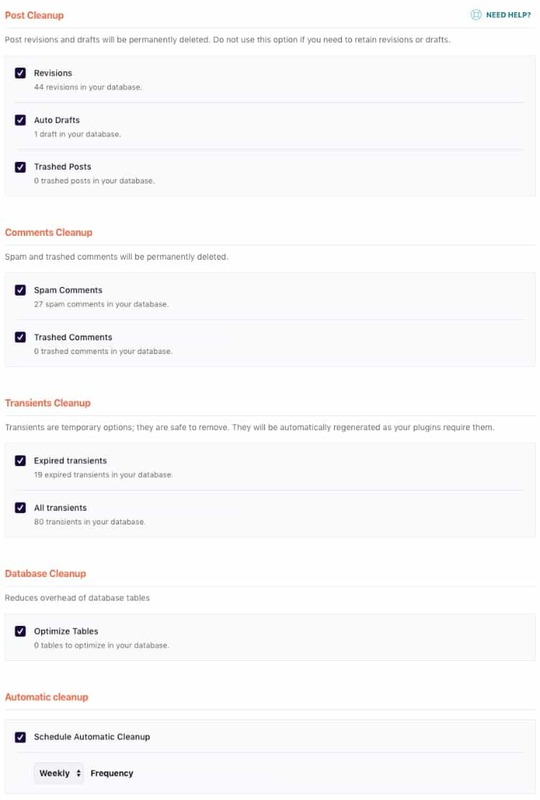 You’ll want to enable all the options here, especially post and comments clean up. Whenever you’re working on a post, WordPress save all changes or revisions you made in the database and it auto-save drafts too. 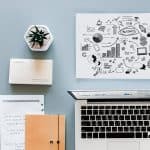 As your blog grows, so does your revisions. It bloats the database with unnecessary data and slows down its performance. The same applies to comment one way or the other. Most WordPress sites received spam comments every single minute. Sometimes you don’t even bother looking at it. But you just forgot to clean it up. With WP Rocket, not only you could clean up your database, you could schedule it too. Let database optimization run in autopilot mode. 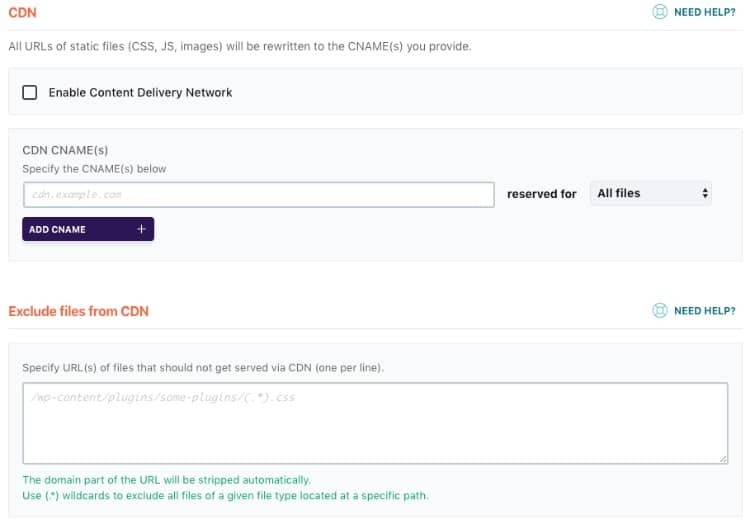 If you’re using a content delivery network (CDN), you should enable this option. 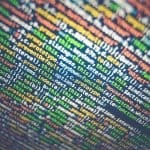 WP Rocket will rewrite all URLs of static files with the CDN CNAMEs you provide. As of now, it supports MaxCDN, KeyCDN, Amazon CloudFront, and others. If you’re using the free Cloudflare CDN — like me, we’ll get to it below. WP Rocket comes with built-in integration with Cloudflare. You could key the following details to authorize the connection. Global API Key – The API key for your Cloudflare account. 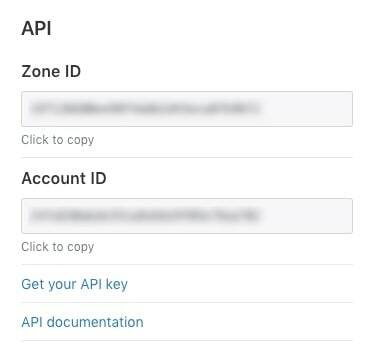 How do you find out your Cloudflare’s Global API Key and Zone ID? First off, log in to your account. On your dashboard, scroll down till you found the Zone ID. Next, click on “Get your API Key”. And scroll down till you found the Global API key. As seen below. Turn on Optimal settings. WP Rocket will enhance your default Cloudflare configuration for better speed and performance. WP Rocket will set the best Cloudflare settings for WordPress automatically. 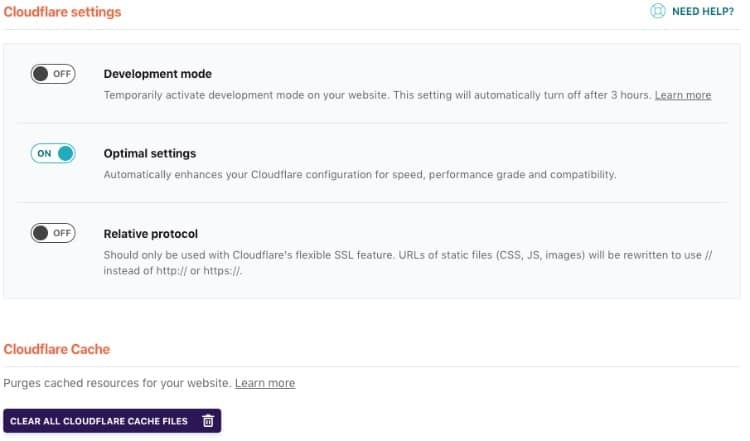 You could also turn on / off the Development mode of Cloudflare right from your website. Once activated, it will automatically turn off after 3 hours. This is extremely useful if you’re making changes to your site and you want to see it right away. Enable Relative protocol option ONLY if you’re using Cloudflare’s flexible SSL. If you’re using free Let’s Encrypt SSL, don’t enable this option. This is where you could export your current settings and use it on another website. Or import existing settings to your current site. It comes in handy if you bought the Plus plan from WP Rocket that supports up to 3 websites — you don’t have to configure each website manually. Rollback gives you the option to re-install the previous version of WP Rocket. Extremely useful when the newer version breaks or isn’t working properly. I’ve used WP Rocket on multiple websites and super happy with the performance result. If what you see here looks scary and you need help with it. Let me know in the comment below or contact me here. WP Rocket is the best — premium — caching plugin for WordPress. It’s not free but I could vouch for its performance. You could copy the WP Rocket settings that I’ve tested and worked best for me for an immediate result. However, if you’re looking for the free alternative, there are a couple of free alternative caching plugins you could use. Caching is important. It improves your page load. And it improves your search ranking. Whichever plugin you end up using, you have to be comfortable with it. If you like what you’ve seen so far, click on the link below to purchase at no extra cost to you. Wow, this is so comprehensive. I’m saving a link to this article for instructions after I get the plugin. I’ve been using SuperCache but now that I’m focusing much more on SEO, I think it might be time to go premium. Thanks for all the great info. I’ve used SuperCache before and it’s probably my favorite choice among the free options. A premium plugin is a premium for a reason and I could give more than a reason for WP Rocket. WP Rocket saves me time by not having to configure my blog manually due to the limitation of SuperCache. Yes, I’m referring to you – DNS Prefetching. WP Rocket is indeed the best plugin that decreases the load time. With its complete optimization configuration, I also suggest that to all WordPress webmasters. Good Job Yuyu! It is, Paul. I kept telling myself if only I made the switch to WP Rocket earlier. Great reference source. I currently have a Worpress.com site but hope to migrate to a wordpress.org sometime this year. That’s great. If page speed is ever an issue with your new hosting, I recommend you to invest in WP Rocket plugin. Wow, this is so detailed and helpful! I’m bookmarking this for later. Thanks so much! You are so full of helpful advice Yuyu! Thanks for sharing your experiences and advice with us. Definitely looking into WP Rocket :). Thank you, Sara.IMO, it’s one of the best investment for WordPress site. Let me know if you need any help. 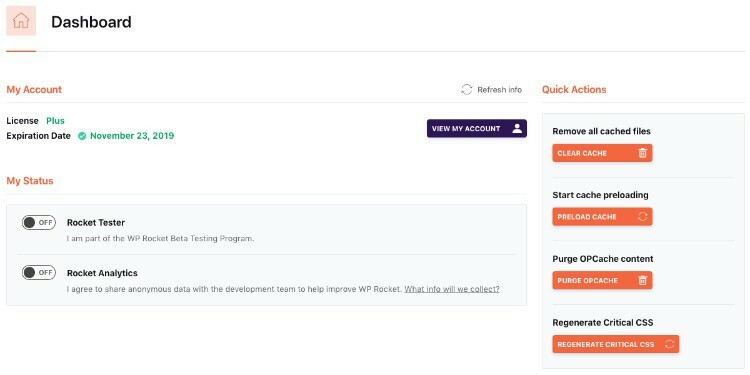 Thanks Yuyu, showing each step to configure WP Rocket is really helpful and much clearer than the guidance on their support site. Have just followed your guidance and changing the defaults has helped improve the performance of my website. Great to hear that Thomas. Awesome. This is truly is a good post. not saying just to say! very detailed. i have pinned and will be going thru it again.